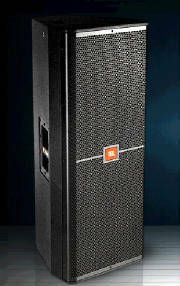 Our goal is not just to be loud, but to provide clean, clear and distortion free sound with optimal audience coverage. We don't show up in mom's Subaru with a pair of house speakers atop tri-pods. We haul literally a ton of concert style sound reinforcement gear. 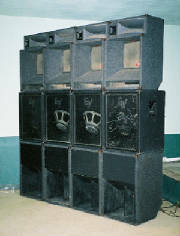 Of course, for smaller events we scale back what is used to an appropriate level of bass & clarity. No event is too large or too small. 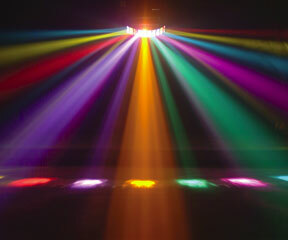 And our dazzling lighting effects set the mood without being overdone. 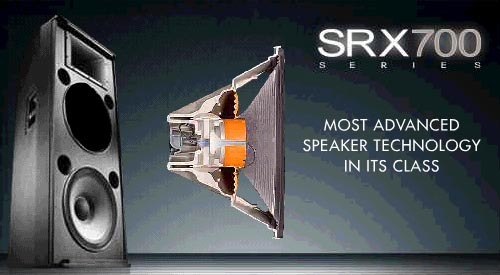 Our impressive sound system utilizes only the most respected brands in professional audio processing gear. But more importantly, we've received a formal education on how to properly set-up, use & maintain every piece of equipment. We've COMPLETELY updated our already impressive sound system with some of the most technologically advanced gear available!! 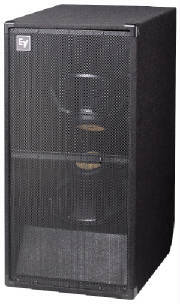 It means our loudspeakers are of the same quality that the BIG concert providers utilize in their touring rigs. 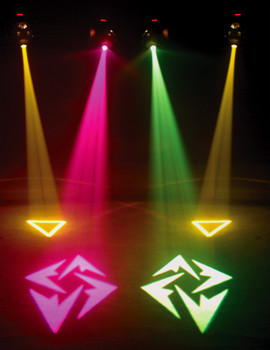 They are lighter, more compact, more powerful and able to provide a higher output for longer periods of time. 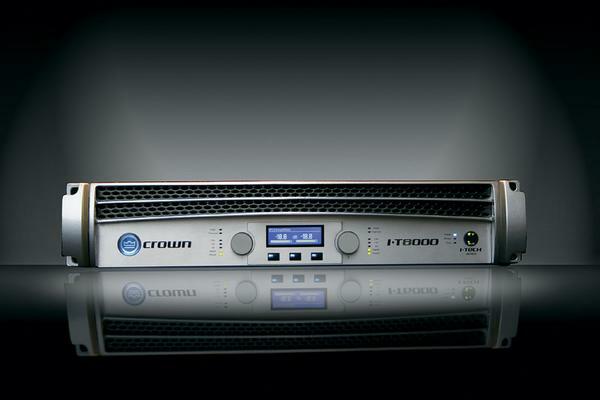 It means our amplifiers are quite simply the best that are available... period. They are capable of putting out unprecedented power while consuming very little juice in a lightweight chassis and built-in DSP (Digital Signal Processing: crossover filters, EQ, compressors, monitoring, blah, blah, blah) eliminating the need for a rack full of processing gear... Absolutely amazing!!! 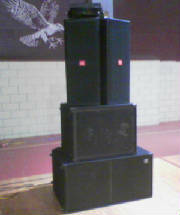 Total Speaker Peak Capacity = 38,000 watts!! !